OK, so I know everyone is impatiently waiting for me to launch the Ohio Crybaby Bridge Project here. And it’s coming, I promise. But as I’ve started compiling the data, I’ve discovered something; nothing is right about these places! Directions are wrong, street names are wrong, and even the type of bridge is sometimes wrong (railroad trestle as opposed to a covered bridge, for example). Now I know that since I’m dealing with urban legends and the Internet, I really shouldn’t be surprised that so much information is wrong, but I am! Still, what I have so far is nothing short of amazing and soon, very soon, you will be able to visit this site and not only see a list of Ohio’s Crybaby Bridges, but also read the legend behind each one. Lots of pictures and even directions…although I’m wondering if it’s too early to start the obligatory “don’t trespass onto private property” messages yet. Perhaps I’ll wait. So what do you think of the list so far? Have you been to any of these bridges in search of ghosts? Better yet, been to a bridge that’s not on this list? If the answer to either of those questions (or both of them) is “yes”, drop me a line at jim@strangeandspooky.com because I want to hear your story. Who knows? 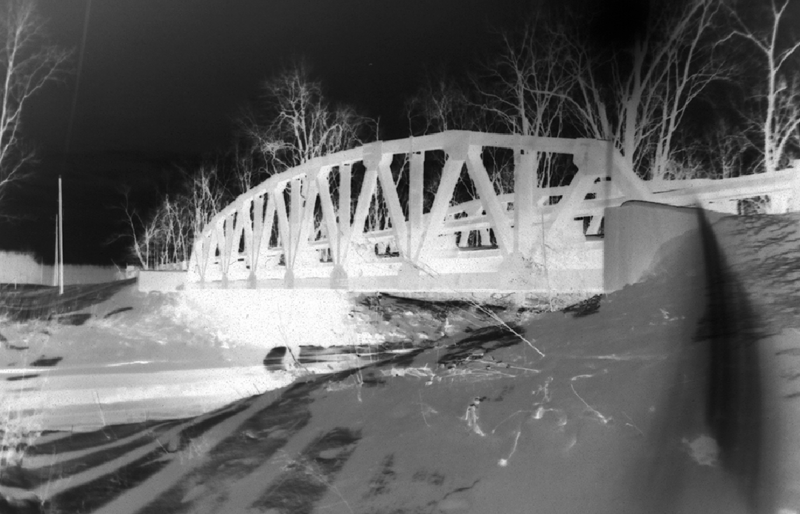 Your story might make it into the Ohio Crybaby Bridge Project, making you the envy of your family and friends!